President Donald Trump visited El Paso for his first campaign rally in the border city. President Donald Trump made his case for a border wall in El Paso on Monday night. Watch video courtesy of KTSM-TV — the president starts around the 13:30 mark in this video below. Trump announced the campaign rally last week. 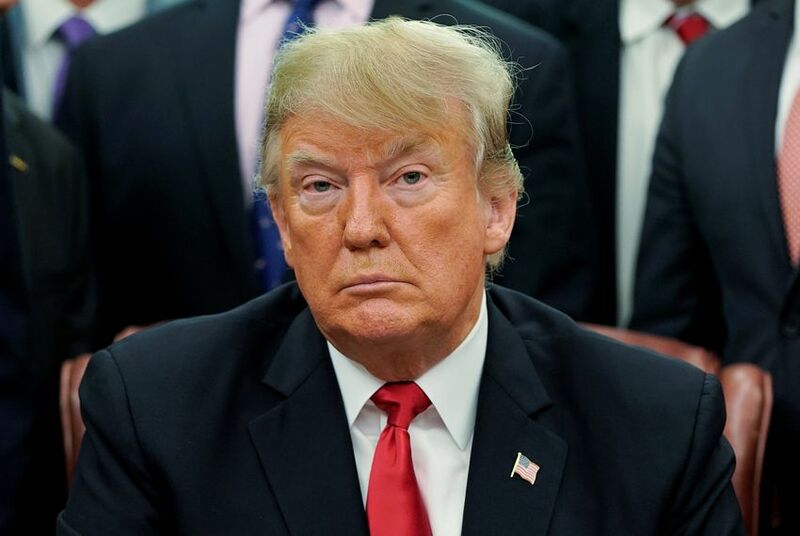 The news came after the president made a repeatedly debunked claim in his State of the Union address that El Paso was one of the most dangerous cities in the country before several miles of border fence were built there. According to the El Paso Times, violent crime in El Paso peaked in 1993. By 2006 — two years before construction of the barrier began — it had fallen by more than 30 percent. "As the president continues his fight to secure our border, there’s no better place to demonstrate that walls work than in El Paso," Michael Glassner, the chief operating officer of the president's campaign, said in a statement.